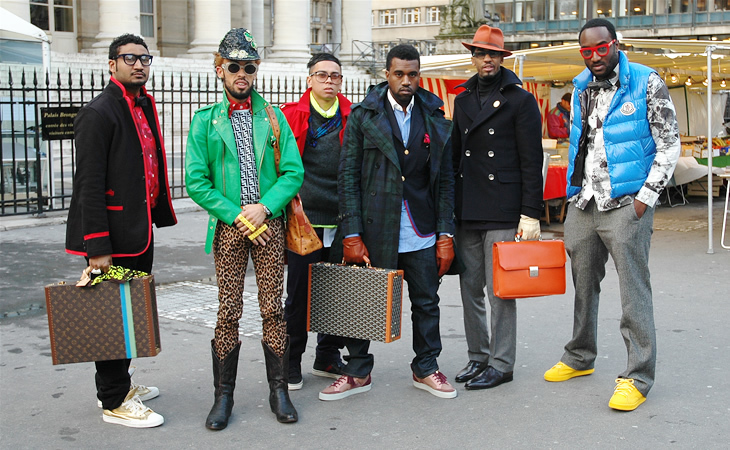 On the eve of the iTunes release of hotly anticipated album – ‘Watch the Throne‘ – a collaboration between hip hop heavyweights, Jay-Z and Kanye West, it appears that Kanye has been hanging out with Giuseppe Zanotti. Potential shoe collabo coming up? Whilst I might not be running to snag a pair of his heels, I will definitely be listening to Otis.